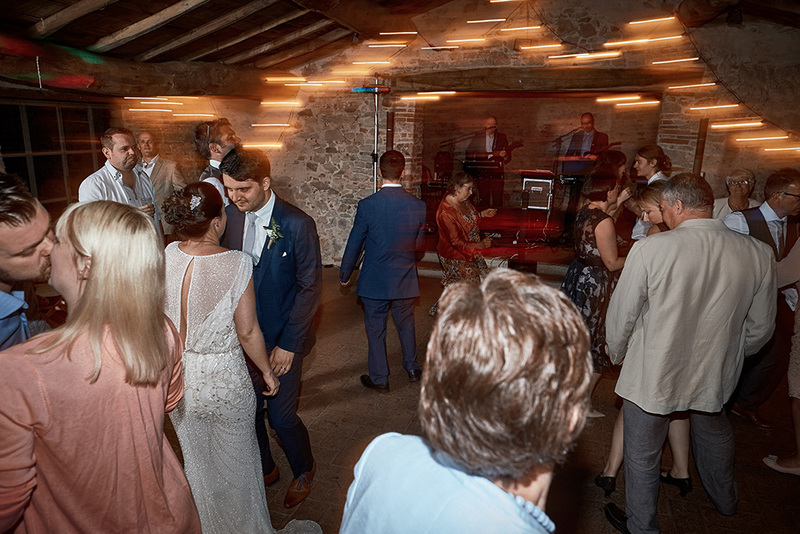 An amazing wedding party at Villa Catureglio the beautiful venue in Borgo a Mozzano, Lucca, Tuscany, Italy. The setting is wonderful, fully immersed in the Tuscan hills, beautiful and peaceful gardens, apartments well equipped and well laid out accommodation. Borgo a Mozzano is situated in the middle of the Serchio valley, 20 km from Lucca. Guty & Simone, the Italian wedding musicans, Villa Catureglio wedding party 2. The very well known Italian wedding musicians and Djs. A previous wedding at Villa Catureglio. Villa Catureglio wedding party. Wedding music Tuscany video.